Remember! Register to vote. November is approaching. You’ve seen the political advertisements on television. There have been numerous billboards around town. If you haven’t heard by now, the election season is right around the corner. That means you only have a few more days to register to vote before the deadline! 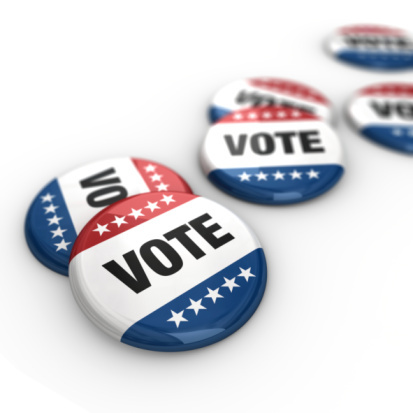 When you register to vote, make sure you bring in a valid ID card and proof of your new residence. We should be able to help you get in, done and on your way if you bring in that information! First-Time New Mexico Resident? We can Help! From transferring your out-of-state title and getting a New Mexico driver’s license to registering to vote, MVD Express can help. No matter where you are moving to within New Mexico, there’s always a convenient location nearby. Contact us today.